Prophet schmophet… well, in one of our previous articles we discussed one of the most popular digital synthesizers of the 80s, the Yamaha DX7. But what was the most used analog synth in that decade? 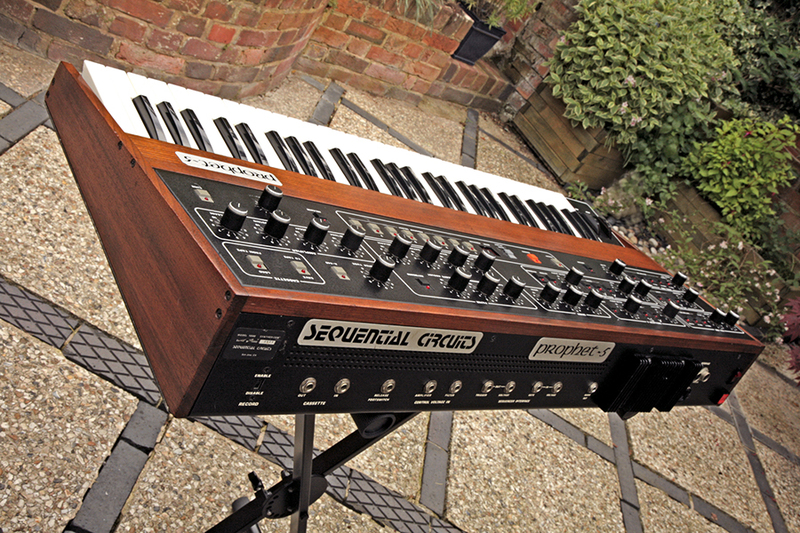 Well, there are couple of contenders, but the Sequential Circuits Prophet 5 surely comes out on the top of that list. 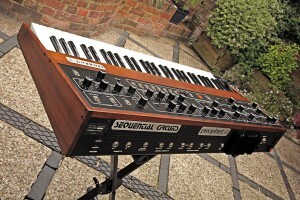 This polyphonic, monotimbral synth – produced from 1978 to 1984 – is all over 80s records, be it all kinds of pop or rock music. It almost goes the way that you name an eighties artist and as quickly as you just did that, you can name a tune or two with some Prophet 5 sounds on it. It’s a good sounding, well liked synth, even to this day. Now let’s check out some of those tunes. One of the most famous song with a Prophet 5 on it, Phil Collins‘ hit from the early 80s has a subtle, mellow pad and a lead riff appearing later in the tune. The rest is history. ← Previous Previous post: Is reverb really like shadow to light?